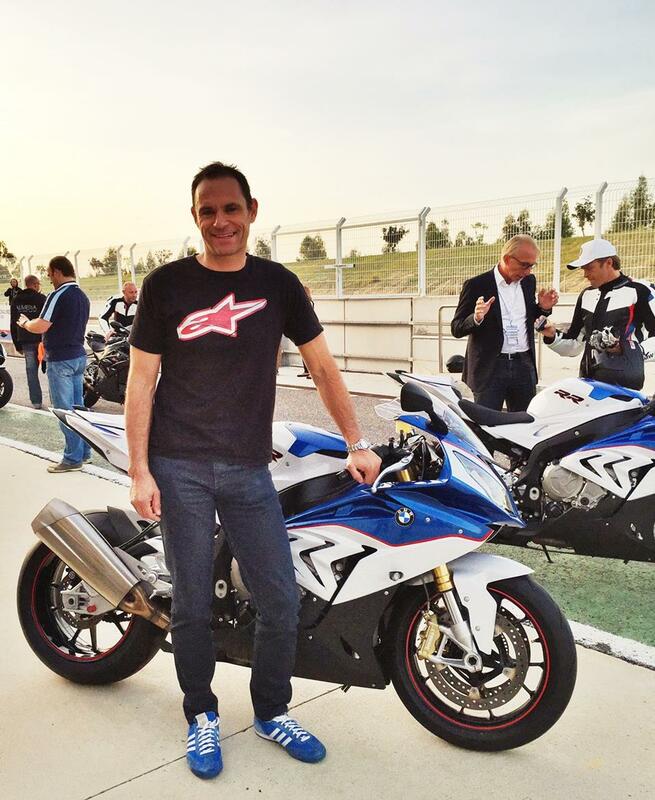 MCN Senior Road Tester Michael Neeves is at the launch of the 2015 BMW S1000RR at the Monteblanco circuit near Seville, Spain today. It’s the superbike’s biggest overhaul since the original version came out in 2010. It has a staggering 199bhp (so easily breaking the magic 200bhp with a race exhaust), more torque, 4kg less weight, a new frame, steering geometry, styling and even cruise control. It has new electronics, including an extra riding mode, launch control and a pitlane speed limiter. As well as all the usual BMW HP performance, touring and aesthetic goodies that will be available, you can specify DDC electronic suspension and forged aluminium wheels, which makes the 2015 S1000RR a more-or-less a faster version of the HP4, which has now been discontinued. You can also go for an auto-blipper for clutchless downchanges. With the eagerly anticipated new Yamaha R1 just around the corner, not to mention the supercharged Kawasaki H2 and a 1299 version of the Ducati Panigale, the BMW is going to need all the tools in its armoury to stay ahead of the pack. Read the full test in Oct 29 issue of MCN.